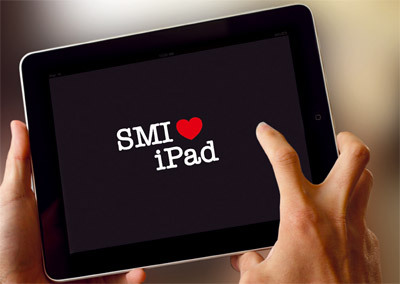 Since today SMI brochures and magazines are available on iPad! Download our APP on your device and you will always have within reach the latest version of SMI's multimedia documentation concerning product range and new developments. Should you need further information on this new opportunity, soon available on Android too, don't hesitate to contact us.